and a spectacular view of the Ramapo Valley. High atop a private mountain, you and your guests will delight in short, romantic walkways, a cascading waterfall and breathtaking views. 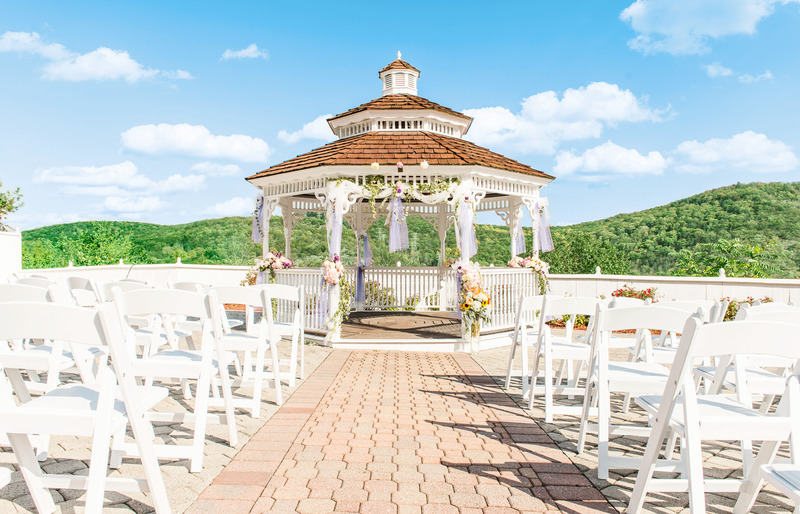 Frequently described as a photographer’s dream, The Views is surrounded by spectacular scenery and crowned by the stunning beauty of the Ramapo Valley. 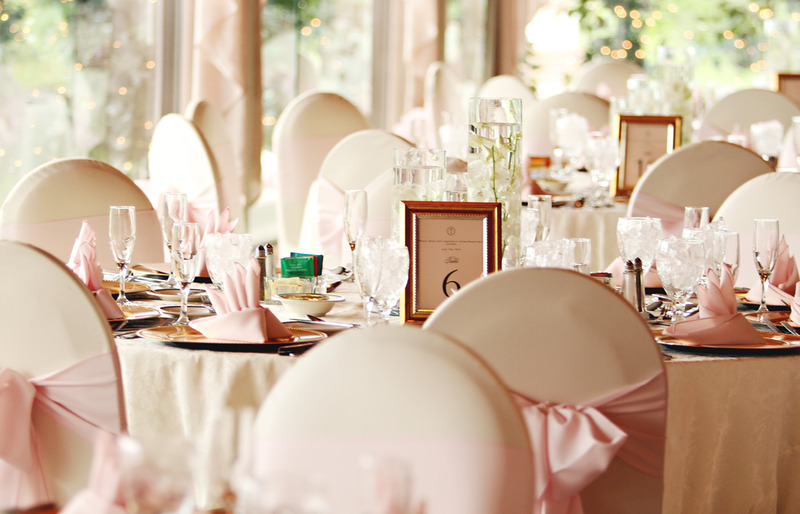 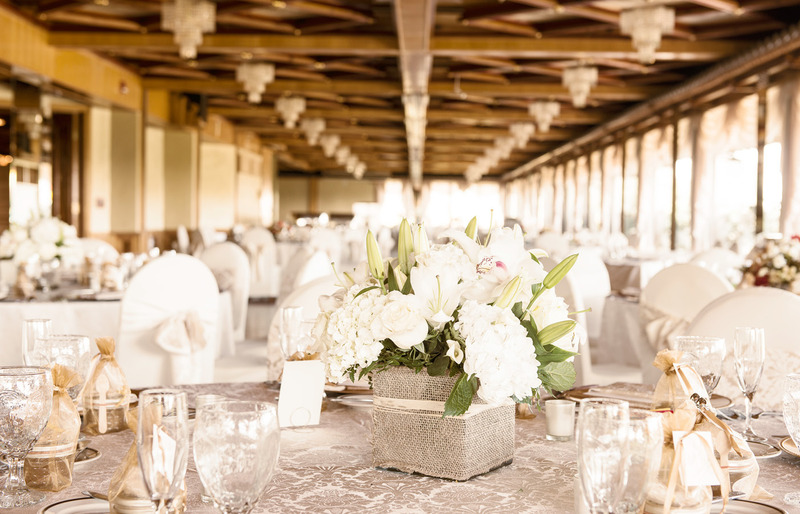 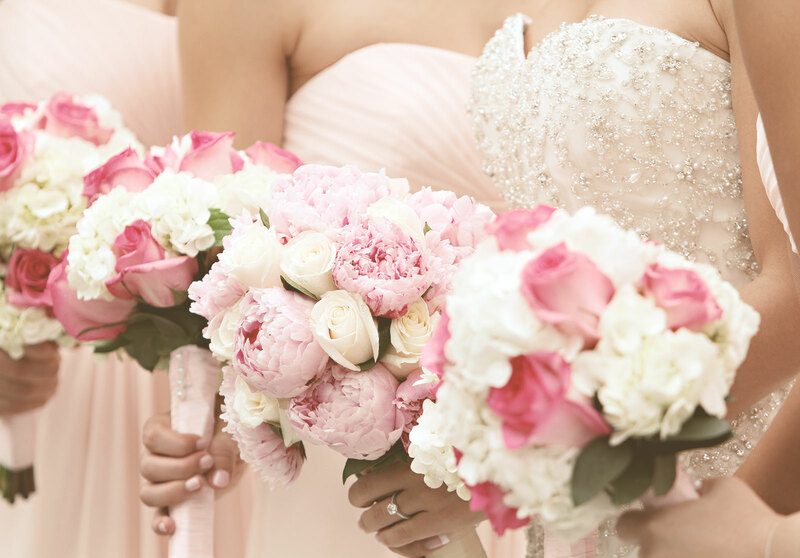 This unique setting enhances your special day in a way that is simply second to none. 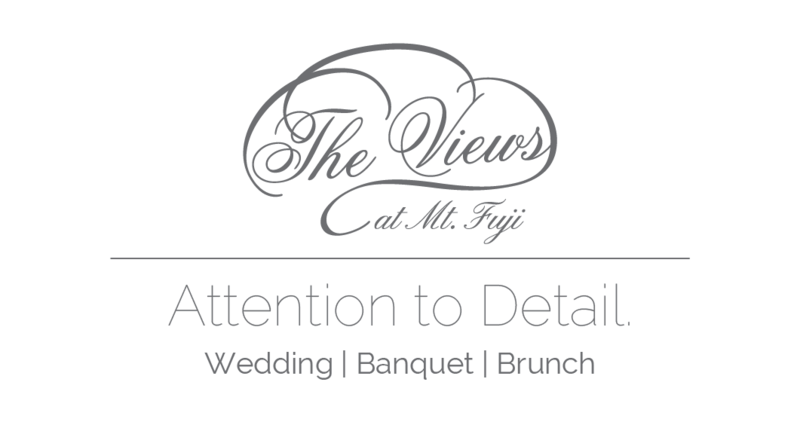 Please keep an eye on our exciting upcoming events!